Season One, Episode Seven– An introduction to some of the main forms of for-profit business entities, a comparison of their similarities and differences, and the five main considerations entrepreneurs should keep in mind when choosing an entity. 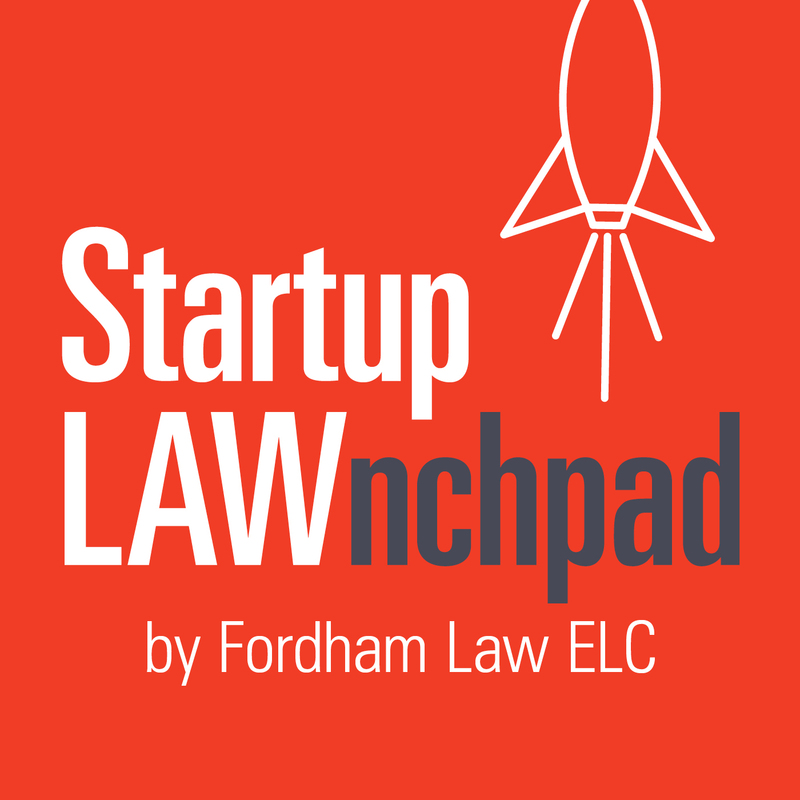 Episode Description: Edward Kim (Fordham Law ‘19) and Geoffrey Kelly (Fordham Law ‘18) join to discuss considerations for choosing and forming a for-profit business entity. Topics include financing, ownership and operations, personal liability, taxes, and the formation process. Ed and Geoff share a step-by-step example of a new business entity formation to assist entrepreneurs in this process. [:31] Edward Kim and Geoffrey Kelly introduce themselves as Fordham Law students under the supervision of Professor Bernice Grant. [1:45] Main considerations when choosing an entity include financing, ownership and operations, personal liability, taxes, and the formation process. [2:24] What every new entrepreneur needs to consider regarding how financing impacts choosing a business form. [6:42] Ownership and operations considerations for an LLC, partnership, and C- and S- Corporation. [11:25] The main differences and benefits of a Benefit Corporation versus a C- or S-Corporation. Clarification of how Benefit Corporations differ from Certified B-Corps. [14:43] Ways entrepreneurs can protect themselves from liability, requirements to maintain limited liability protection, and importance of business insurance. [17:24] Tax requirements and considerations for each entity type. [20:03] The formation process, associated costs, and which state to form your business in. [22:08] A step-by-step hypothetical example of a new business entity formation. [25:36] Key takeaways and considerations for entrepreneurs when faced with a new business entity formation.